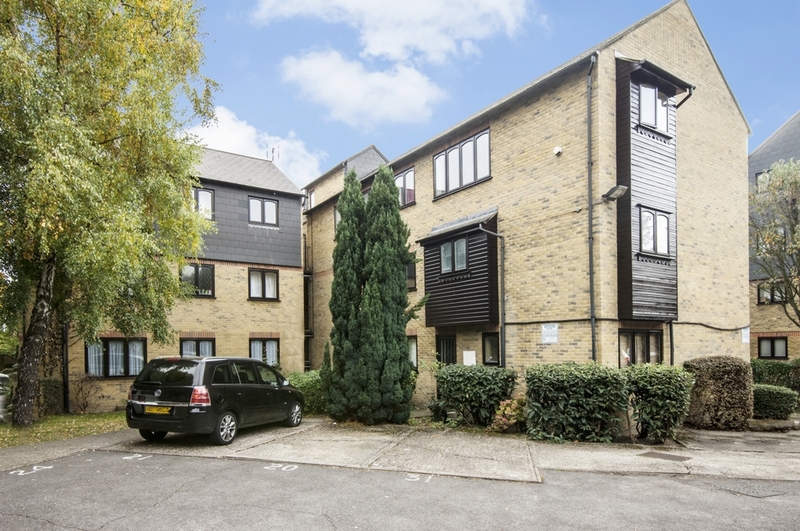 A spacious one bedroom apartment situated on the top floor of this well maintained private development moments from Crossrail. 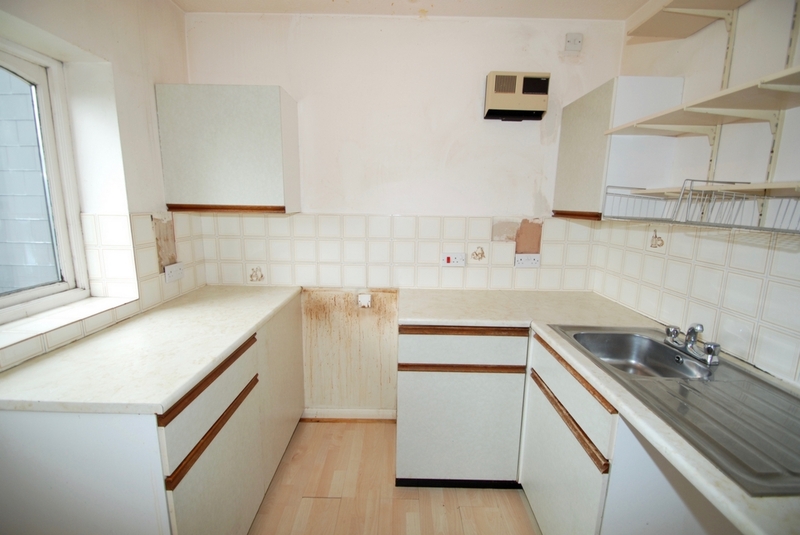 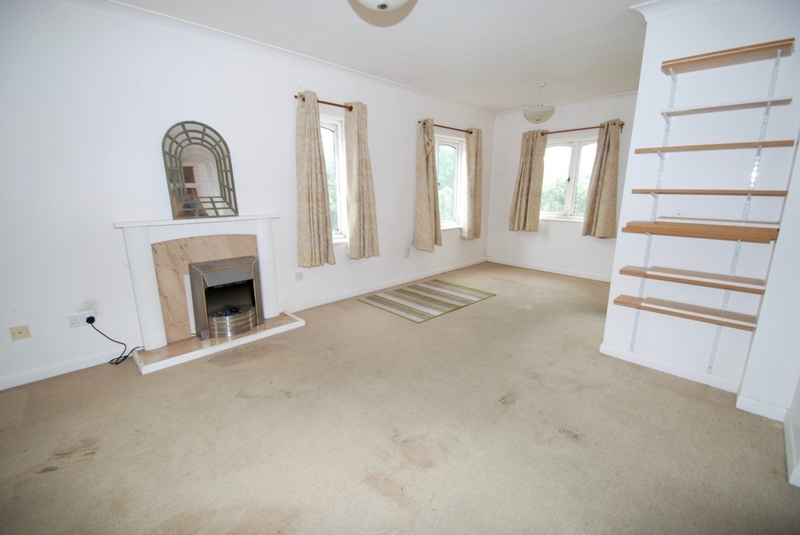 The accommodation comprises large lounge, double bedroom with storage, separate kitchen and bathroom. 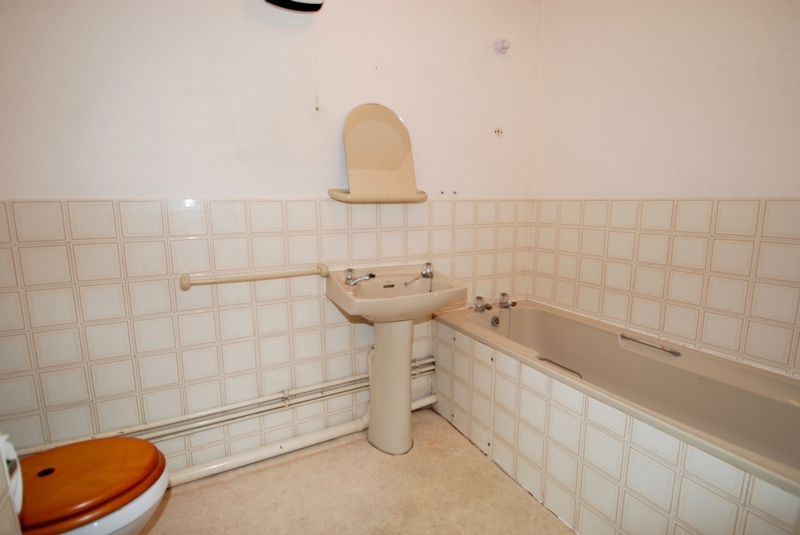 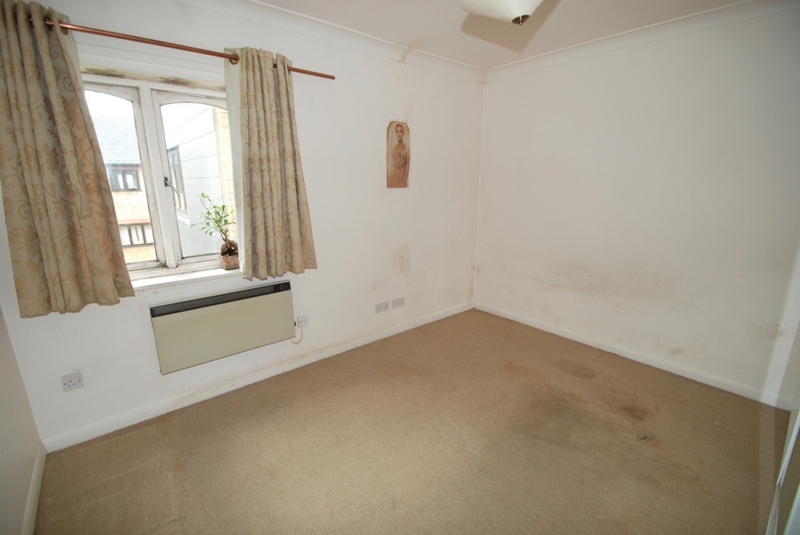 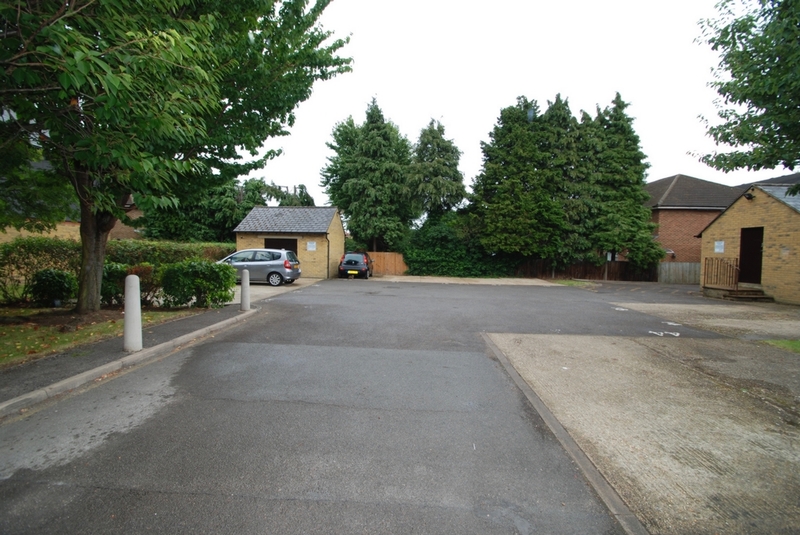 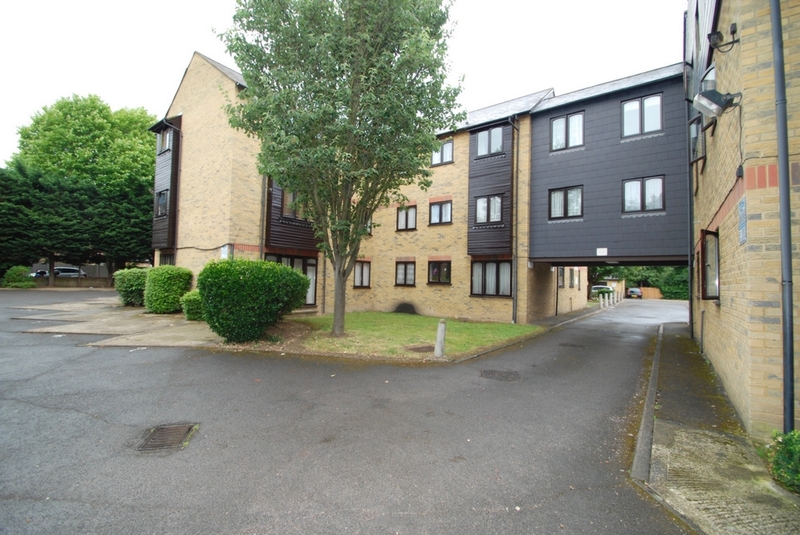 Benefits include chain free, allocated off street parking, loft storage and landscaped communal gardens. 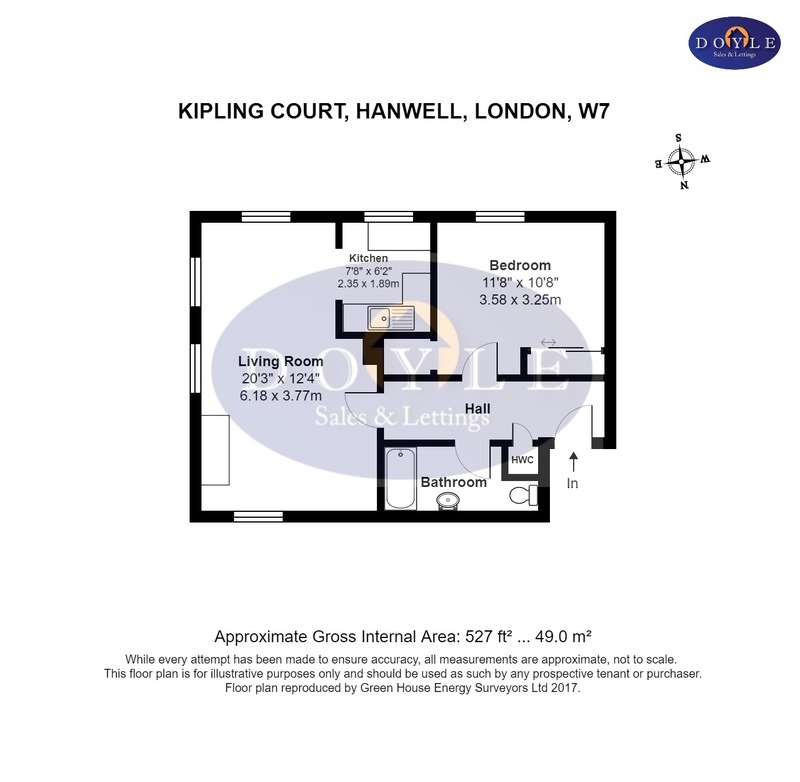 Kipling Court is well located for Hanwell station (Crossrail), bus routes, road networks, local shops and parks.